Unattractive Garage Door Letting Your Beautiful Property Down? 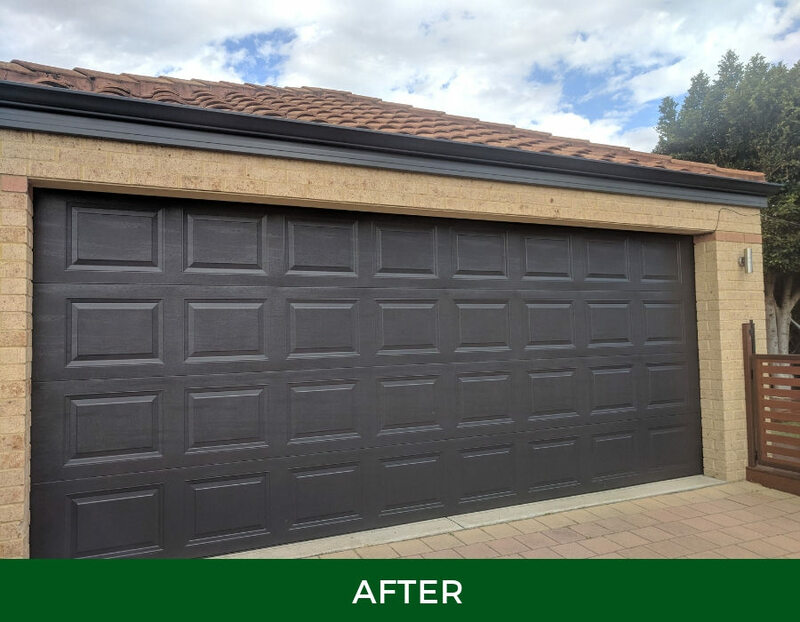 We are Perth’s favourite garage door painters and will affordably transform the look of your door in a day. Is your garage door tired looking? Is it spoiling the street appeal of your home? Would you like to see it repainted a different colour, to match the style of your property? We can help. 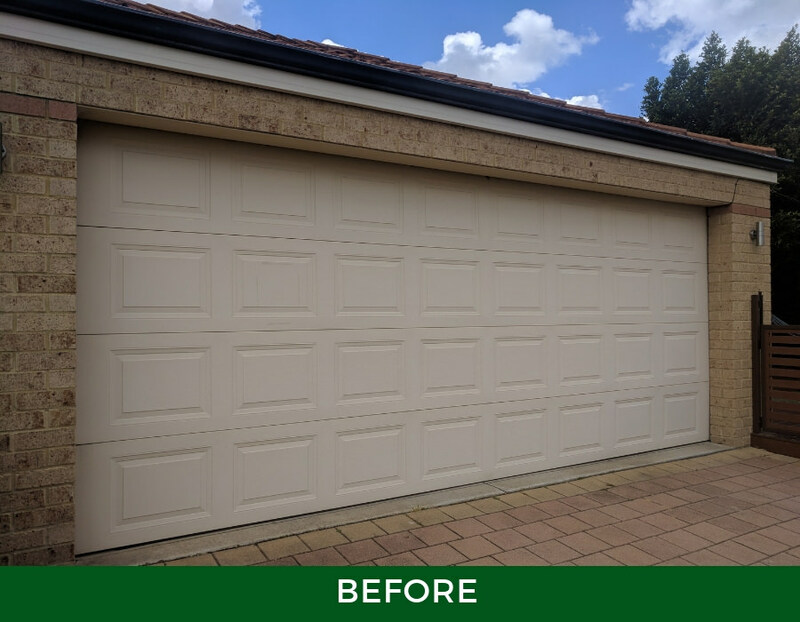 At Fence Makeovers we specialise in garage door painting. We will make your garage door look the way you want and transform the front of your house affordably in one day. Your garage door can be spray painted any colour you wish and it will cost you a lot less than getting your door replaced. It usually takes us only one day, and your home will look completely different. We use top of the range Dulux and Wattyl paints which are UV, mould and stain resistant. You will receive five year workmanship warranty on our work. Get in touch with us today to receive an instant estimate.